the November Stove Design Workshop. 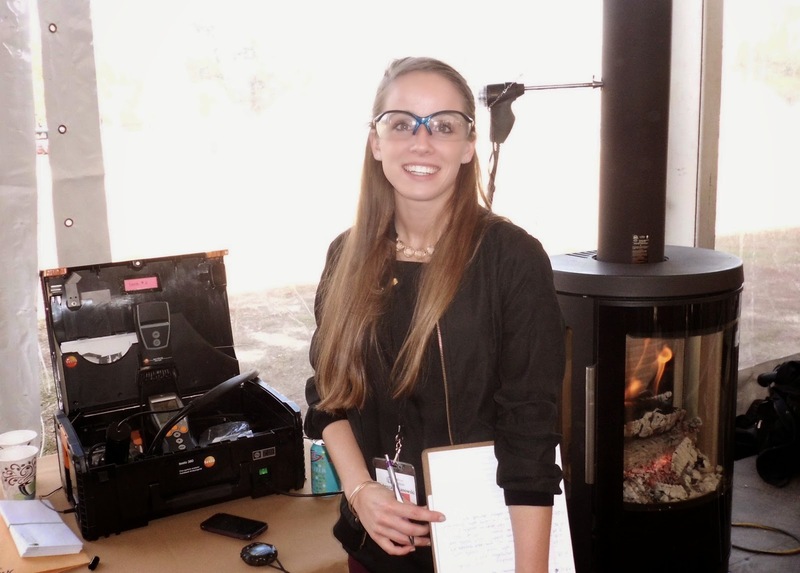 The Collaborative Stove Design Workshop held Nov. 4 – 7, 2014 was a gathering of stove professionals to study, test, and discuss advanced wood stove designs. 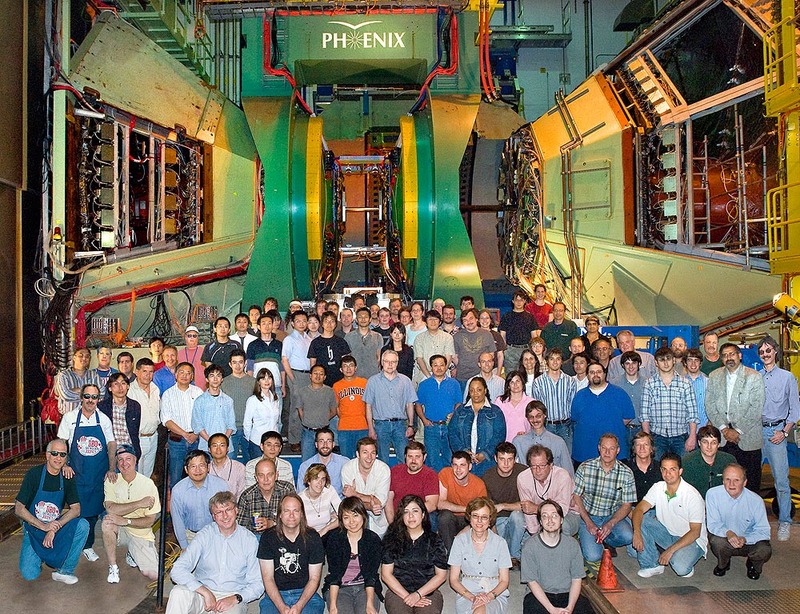 The Workshop was held at Brookhaven National Laboratory in New York and involved hands-on stove testing, daily review of test data, and a series of presentations by participants and other experts. The final outcome and stove rankings of the 2014 event showed innovation is key for high performance. See the test results, presentations and photos from the event here. "We are extremely excited about this Workshop and already more than 10 companies and institutions are planning to submit automated stoves or stove prototypes, including some from Europe, China and New Zealand," said John Ackerly, President of the Alliance for Green Heat. "We are also very pleased that representatives from federal agencies and states will be attending not just to learn about automation, but to better understand wood stove testing and to network with industry," Ackerly said. Stoves must have some type of automation that significantly reduces operator error, use of unseasoned wood, and/or start-up emissions. To apply, stove designers must agree to share test data obtained during the Workshop with other participants and allow participants to inspect their technology to learn how it works. The Workshop was designed for participants to share their knowledge, learn from each other, and explore advanced stove designs that may help significantly reduce particulate emissions and meet potential strict emission standards set by the EPA. The Workshop also developed an alternative test method for automated stoves, as allowed under the existing NSPS. The finalist stoves were tested in a dilution tunnel and with other particular matter testing technology, using cord wood. Testing was done by Brookhaven staff, Ben Myren of Myren Consulting, and others. The first prize winner received $1,000. Participants: Due to space limitations, there is only room for 40 participants in addition to the Organizing Committee and technicians. We are looking for specialists from the stove industry, the international cookstove community, universities and government agencies as well as inventors. Click here for the Participant Application form. Participant applications must be submitted by Sept. 1. Stoves: Stoves must include innovative, automated features that pre-empt the operator from controlling air intake, or some other technology that can significantly improve real world performance by reducing chances of misuse or extended smoldering. Mitigating the impact of using unseasoned wood is also important. Click here for the Stove Application form. Stove applications must be submitted by July 1. Logistics: The Workshop will be held at the Brookhaven National Lab in Upton, New York, 1.5 hours east of New York City on Long Island. There will be a $250 fee per participant to cover administrative and other Lodging will be available in the Indigo hotel and participants must cover their own travel, lodging and meals. Background: The Collaborative Stove Design Workshop is the second phase of the Wood Stove Design Challenge, following last year’s Wood Stove Decathlon on the National Mall in DC. The Workshop will be a more collaborative event with some of the country’s top stove specialists. It is partially modeled after an annual “Stove Camp” hosted by Aprovecho Research Center in Oregon, which uses an interdisciplinary approach to designing stoves that are often not patented, but open-sourced so that anyone can build them and improve upon them. The Workshop is being sponsored by the Alliance for Green Heat and Brookhaven National Lab. The Organizing Committee oversees the Workshop, including selecting the stoves to test and the participants. Primary funding comes from NYSERDA, the US Forest Service and the Osprey Foundation. Ben Myren, Myren Consulting, Inc.
More updates on the Workshop will be posted on our website and blog and a monthly summary in our newsletter. For questions or suggestions, please contact us at info@forgreenheat.org.